We are supporting high quality domestic companies with a high quality domestic product. 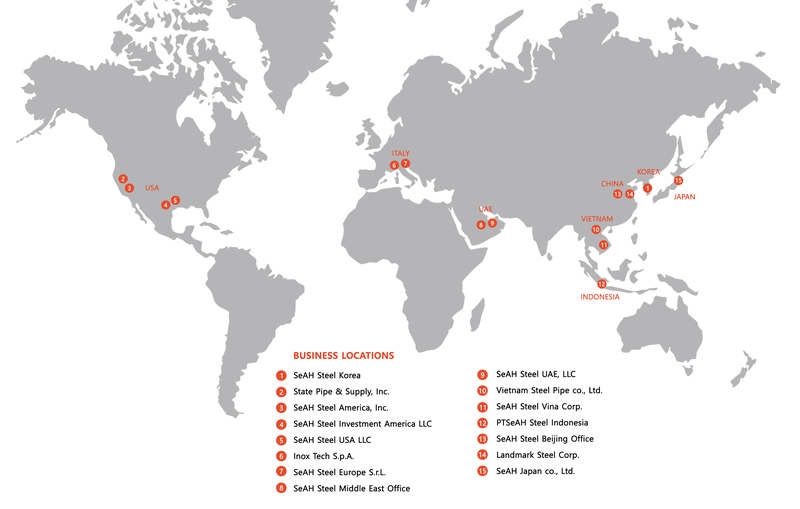 Second to Domestic Manufacturing, SeAH Steel USA provides quality and reliability with long experience in the market concepts to provide our customers with flexibility and production capacity. We deliver high-quality products in the shortest time based on our one-stop system encompassing the entire process from steelmaking, to forging, heat treatment, and processing. Eliminating the need for shipping to other facilities to perform certain processes, SeAH decreases product wait time and provides our customers with technical advantages. With a total of 170 acres at our Houston location, we provide the storage capacity to support extensive drilling programs requiring 24/7 service. Serving the OCTG market for over 40 years while creating professional challenges with opportunities for growth as we encourage our employees to succeed. Driven by top-notch customer service and innovative processes, SeAH Steel USA is serving the OCTG market with the highest quality products. Our specialists are available to assist you with any questions you have regarding your OCTG needs.